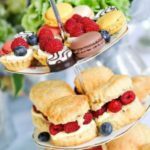 Who doesn’t love a traditional English Cream Tea? Here we have pulled a list of cream tea experiences to be enjoyed across the country. 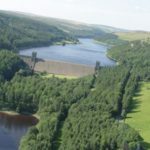 Combine a traditional cream tea with shopping in London, sightseeing, hillwalking, dam busting (yes, you have read correctly) and, err, llama trekking. Get a behind the scenes look at the London Coliseum, London’s infamous music hall which opened in 1904. 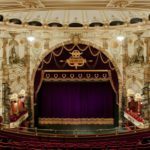 Home of the English National Opera, gain a fascinating insight into a typical working day with a tour of the stunning auditorium and backstage area. Colourful stories, characters, anecdotes and facts will keep you spellbound during this entertaining tour. Afterwards, sit down and relax with a delicious English cream tea in the Boulevard Brasserie or The Ambassador’s No 12. A traditional English cream tour and tour of a national institution is the perfect day out or indeed gift for opera lovers. 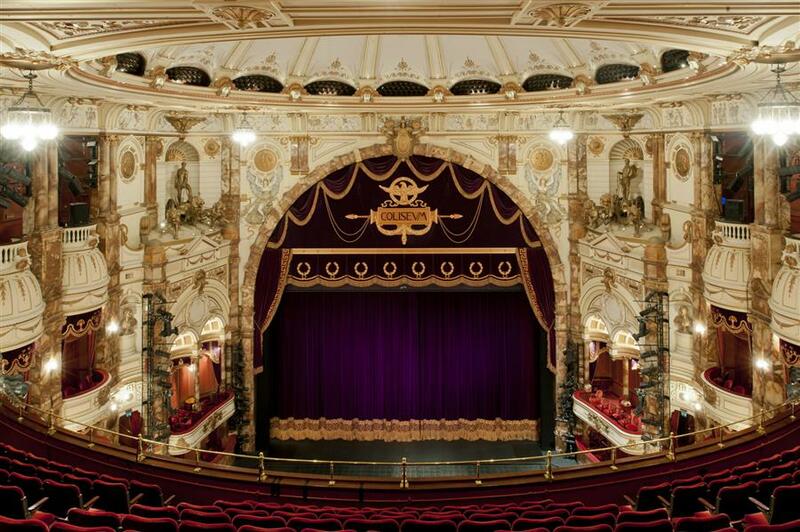 This cream tea and London Coliseum tour is available through Red Letter Days. 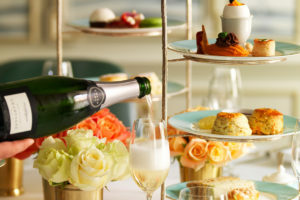 Combine a day’s sightseeing with a traditional English cream tea at two of London’s best loved attractions – a Thames River Cruise and cream tea at Harrods. Boasting 150 years of exemplary service, a visit to Harrods is a must for London shoppers and sightseers alike. Catch up with the latest fashions, visit the much loved toy department and drool in the fabulous food hall. Afterwards enjoy a traditional cream tea in Harrods beautiful Terrace. Freshly made scones served with clotted cream and homemade preserves are accompanied a selection of Harrods Fine Teas. 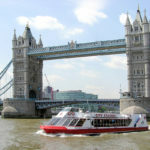 Your Thames River cruise is a hop on, hop off service which means that you can follow a time timetable to suit yourself. 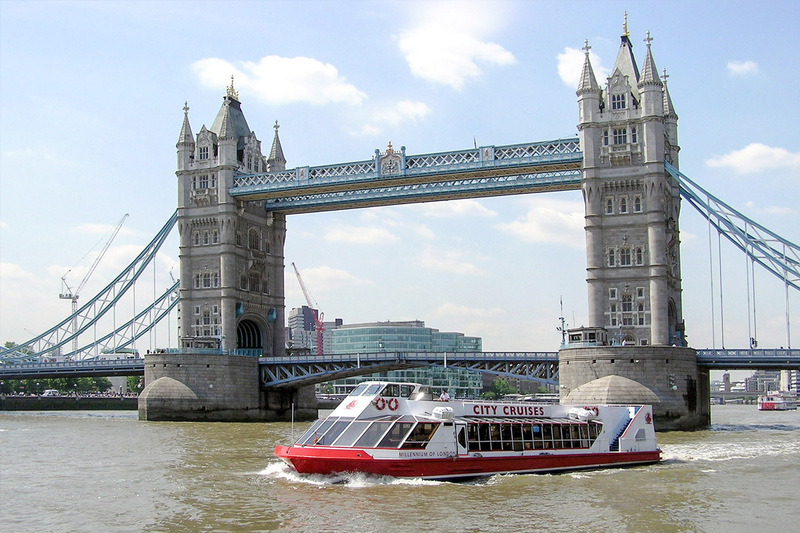 Offering unlimited travel all day your leisurely cruise will take you past the Coca-Cola London Eye and the Houses of Parliament. This lovely day out in London is available through Virgin Experience at a price that won’t break the bank. 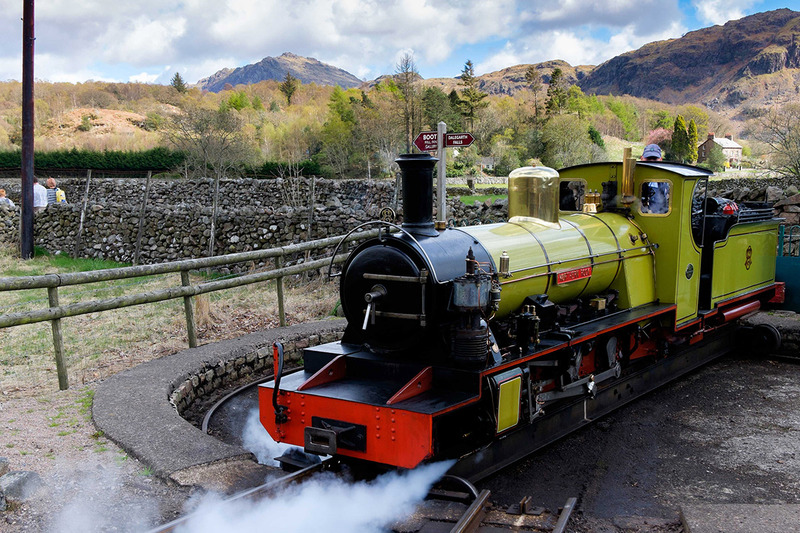 The Lake District is renowned for its breathtaking scenery. What better way to discover and view this beautiful part of England than trip a steam train with a delicious, traditional cream tea. 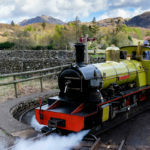 The stunning route sees you travel through the stunning Eskdale Valley along the foothills of some of England’s highest mountains. Dating back to 1894, the trains are pulled along by a narrow-gauge locomotive and you can view the spectacular landscape from a covered or open-top carriage. 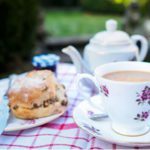 Your delicious cream tea which comprises of a selection of delicate sandwiches with freshly baked scones can be enjoyed at either end of your journey from Ravenglass to Dalegarth. This beautiful sightseeing opportunity is available through Virgin Experience. 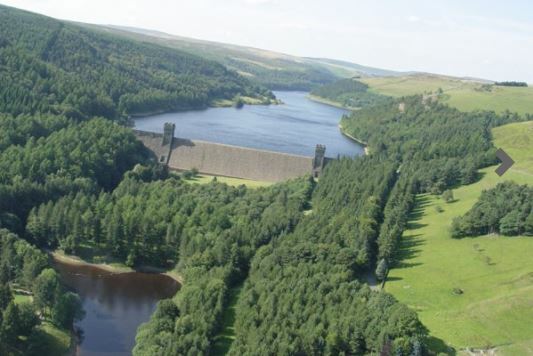 Step back in time and experience aviation history with a fantastic Dambusters helicopter experience. 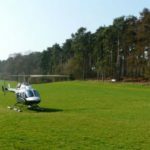 This 20 minute helicopter flight will take you on the same route which used to train British pilots for the infamous Dambusters raid. This pivotal raid during the Second World War required 19 Lancaster Bombers to pull of a death defying raid into Nazi Germany whilst maintaining a height of 60 feet during the bombing run. Your flight will give you the opportunity to enjoy stunning aerial views over the Peak District including landmarks such as Chatsworth House, the Mam Tor rock formations and the Derwent Valley. Once you have returned to terra firma, you relax with a delicious cream tea. Now here’s something you don’t do every day. Take an afternoon leisurely stroll across the beautiful countryside of the South West Coast of England. 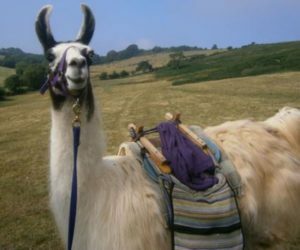 Lead by your friendly llama enjoy the idyllic scenery and quiet companionship of your gentle four-legged friend. 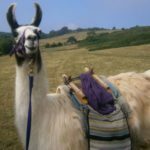 After your 1.5 hour llama trek you will return to the llama-lookout gazebo for a traditional Devonshire cream tea (which you will no doubt be ready for) and can you relax with freshly baked scones from the local bakery served with a selection of sweet jams and Devon clotted cream. Enjoy the views as you sip your cup of warming tea – how decadent. This most unusual English cream tea experience is available from Buy a Gift. 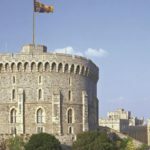 Visit the historical town of Windsor and experience life in one of the world’s oldest and largest inhabited castles, still occupied by the Royal Family. 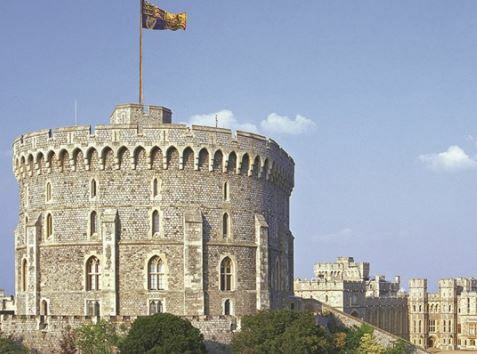 Dating back nearly 1000 years to 1070, Windsor Castle was built by William the Conqueror. 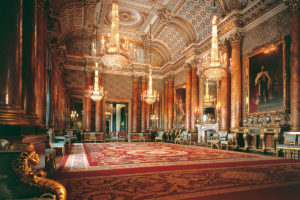 Your extensive tour of the castle and grounds will enable you to visit the breathtaking St George’s chapel, the state apartments, the drawing gallery and the colossal St Georges Hall, where The Queen hosts her guests for dinner on a single long 160 seater table. 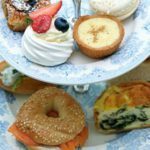 Following your tour of Windsor Castle, you can continue your quintessentially British experience with an English cream tea at The Harte and Garter. 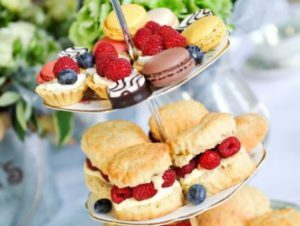 Here you can enjoy a delicious selection of fine cut finger sandwiches and freshly prepared scones with jam and clotted cream – all topped off, of course, with a hot pot of tea! 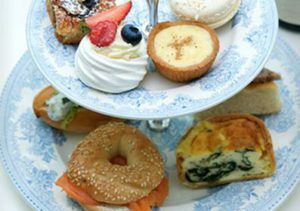 This cream tea and Windsor Castle tour is available from Buy a Gift. 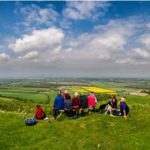 Without question, the South Downs National Park offers one of England’s most majestic landscapes as sweeps across more than six hundred square miles of undulating chalk hills and secluded valleys. 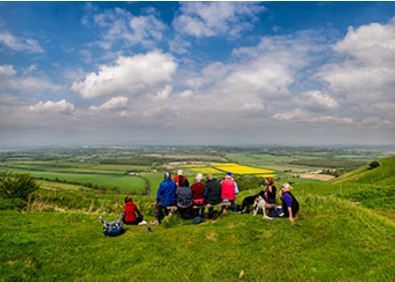 This fresh, outdoors experience sees you guided across the hilltops and learning fascinating facts about the native wildlife, heritage landmarks, market towns and unique, natural features. Following your ramble, you can rest with a wonderful English cream tea in a traditional Sussex village tea room. 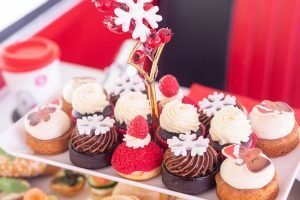 Tuck into a mouthwatering feast of seasonal, savoury and sweet treats washed down with a hearty pot of tea.